These are something, I never even thought about, when I purchased my first Instant Pot. I started canning about 20 years ago, with my friend after we went on a crazy grape picking adventure. We spent the afternoon canning grape juice. 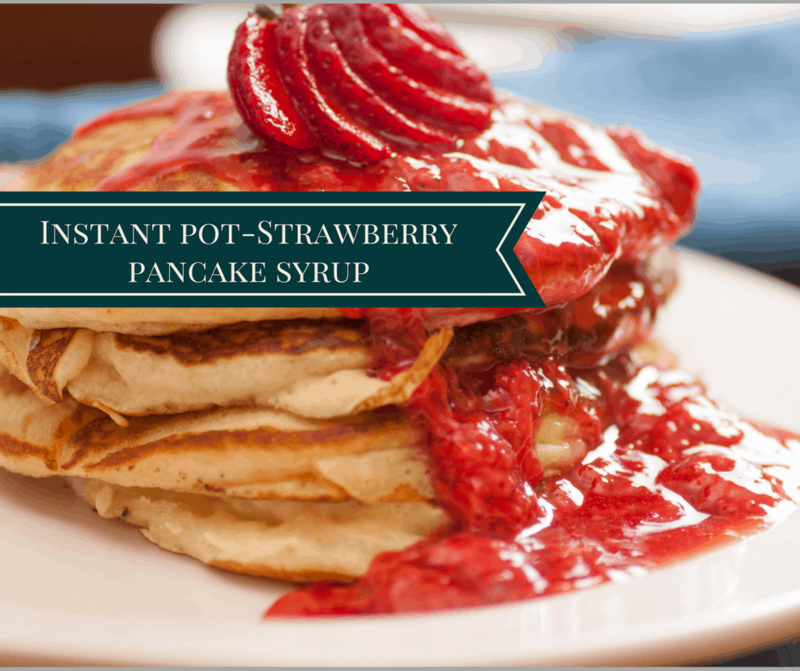 From then, on I made hundreds of bottles of jams and jellies, And the Instant Pot, cuts down the time, dramatically. Most of these I have made in the Mini, (3 Quart) although I have also made them in the 6 Quart. 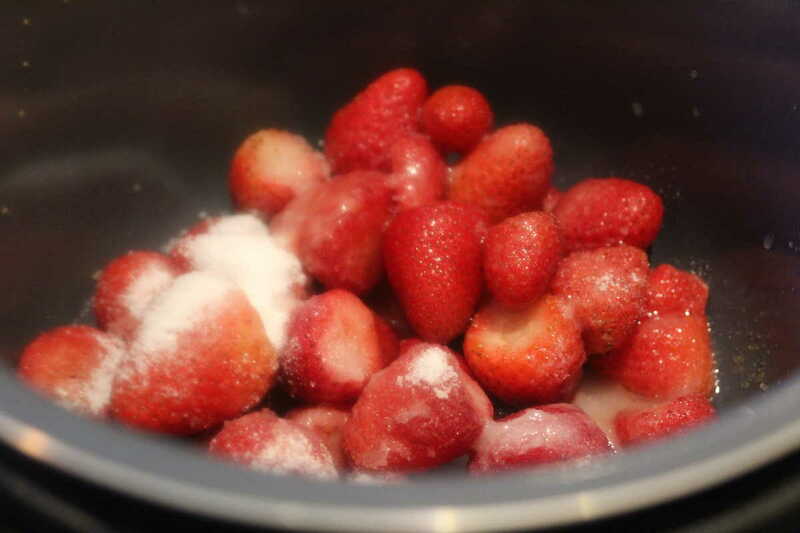 Then mix in the strawberries, sugar, and orange juice. Then follow the instructions in the recipes. 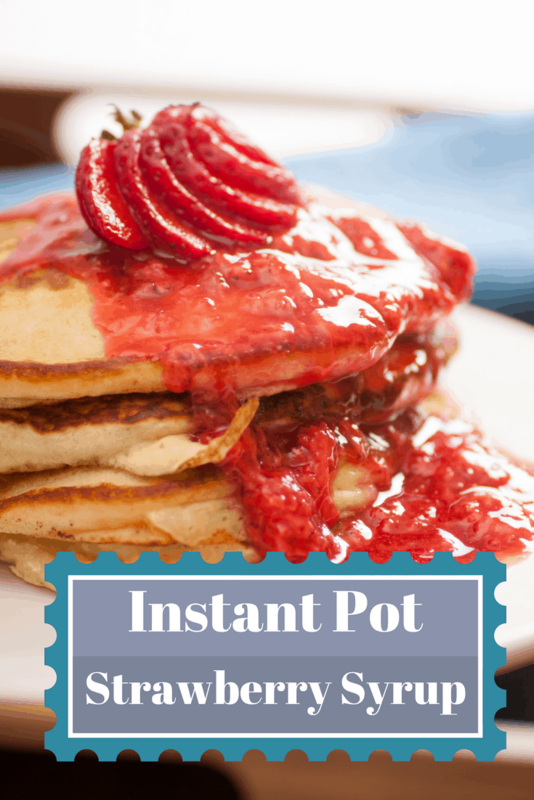 Add your frozen or fresh strawberries to the Instant Pot. Then mix them with the sugar and orange juice. 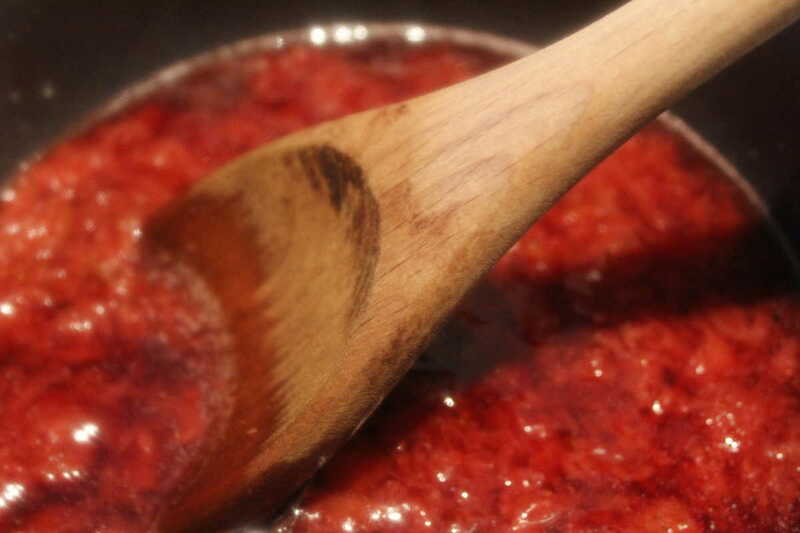 Then add your lid, and set the manual high pressure for 1 minute. When the timer, beeps do a natural release. Remove the lid, when all of the pressure is let down, and stir. 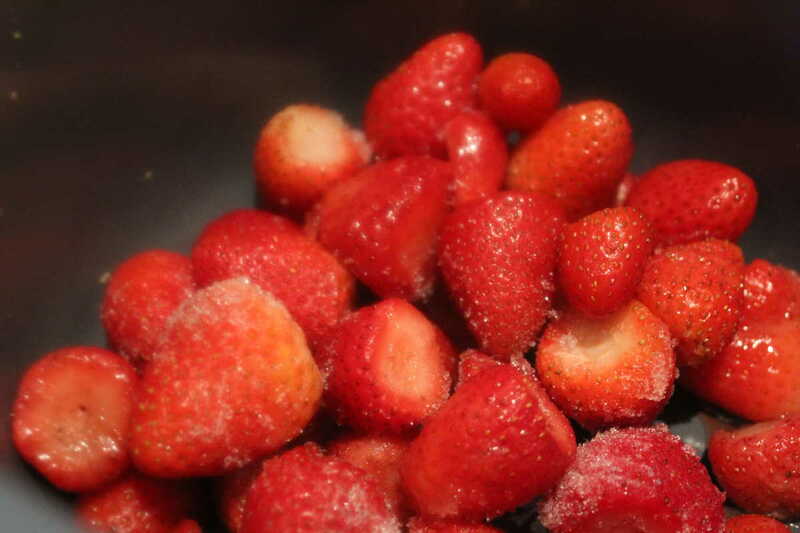 Refrigerate after opening, it will become thicker as it refrigerates.